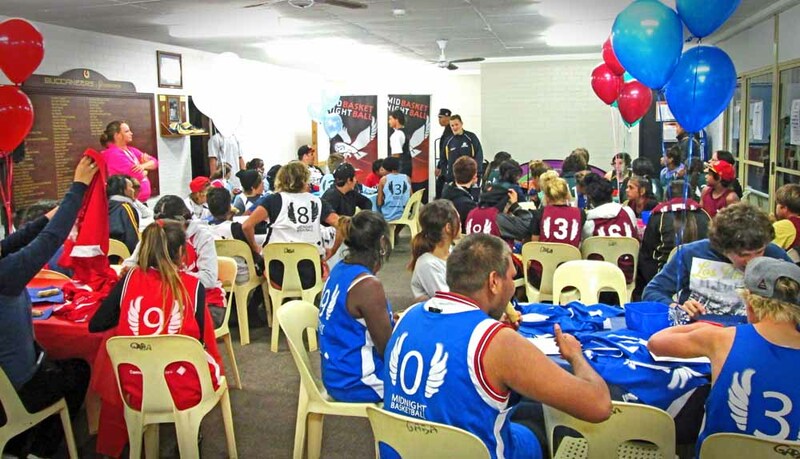 In addition to the support provided by Midnight Basketball Australia and its supporters, we rely on extensive local support to run. If you are able to generously provide any of the following, please contact us. If you would like to make a cash donation, please contact the Chair.